-. The Modern Muse. Hammer Galleries. In New York, November 1, 2013- February 28, 2014. In Maastricht, the Netherlands, at the European Fine Art Fair, March 14-23, 2014. New York; 2013; Hammer Galleries; softcover; ills. 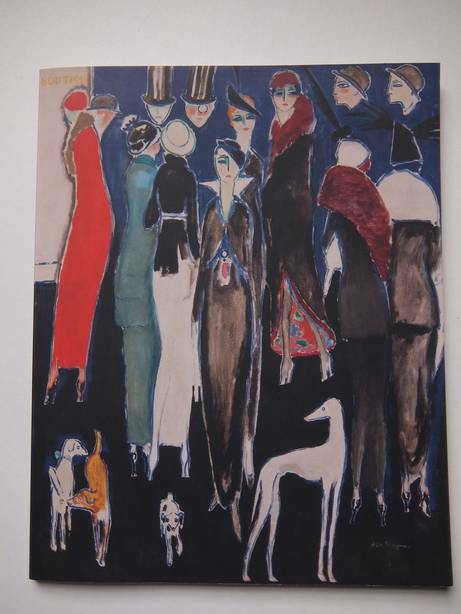 ; works by Calder, Chagall, Camoin, Dufy, Léger, Matisse, Modigliani, Picasso, Renoir, van Dongen; 80 pp.